This summer The Chicago Department of Transportation teamed up with the Chicago Police Department on an undercover sting operation to protect pedestrians at crosswalks. Off-duty police officers are going undercover at busy intersections around the city of Chicago and are stopping drivers who do not stop for pedestrians and crosswalks. The fines for failure to yield run anywhere from $50 up to $500. The effort is to help prevent auto and pedestrian accidents. Remember to always be aware of pedestrians, especially at night, at the different busy crosswalks around the city. Not only is it safe practice, but you could avoid a hefty fine. To read the complete story from the CDOT website, clike here. 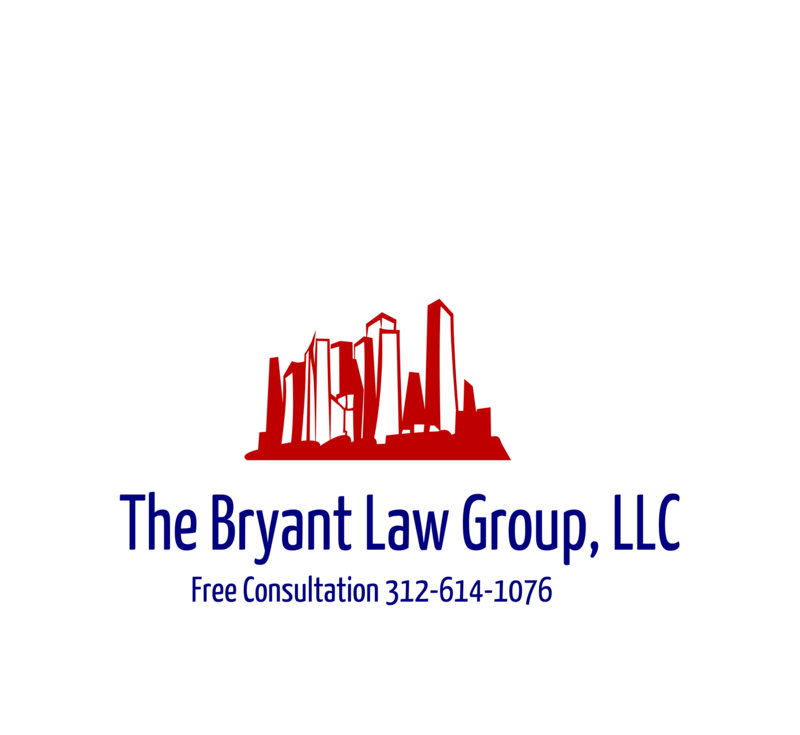 If you, or someone you know has been involved in an auto or trucking accident, then call attorney Aaron Bryant for a free consultation at 312-588-3384.